Soccer in the Streets has a vision that all children will have the opportunity to succeed. We pursue leveling the playing field for all, affording access to the sport regardless of race, gender, religion, or socio-economic status. We strive to integrate our communities, intertwining efforts from corporations, education systems, government, non-profits, and community leaders to better the lives of children through soccer. 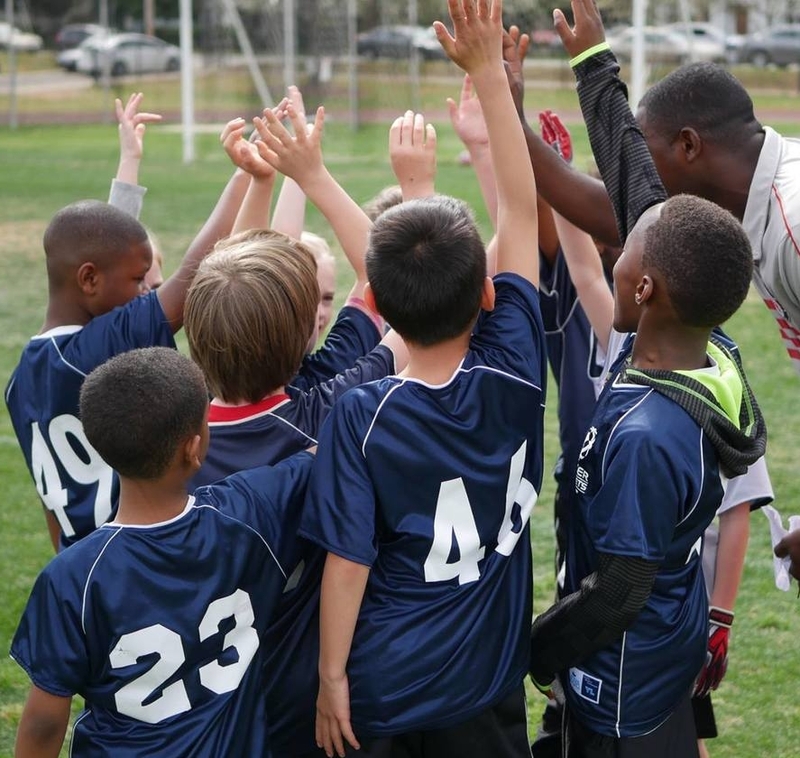 Our organization serves in a holistic and comprehensive way, reaching kids on and off the field, through soccer training and competition, in small-group classroom sessions, through hands-on experiences and activities, and participation in youth leadership councils. * REGISTER in our free youth programs.